Vision Acupuncture is an Integrative Eye Care service for people suffering from a wide variety of eye conditions, vision problems and degenerative eye diseases. We offer holistic options for your eye care designed to maximise your vision and eye health. 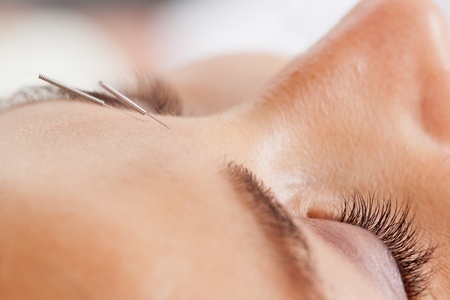 Vision Acupuncture – How does it work?